Ranked among the Top 5 game development cities in the world by Game Industry Career Guide along with Tokyo, London, San Francisco and Austin, Greater Montréal is also the Canadian industry leader. 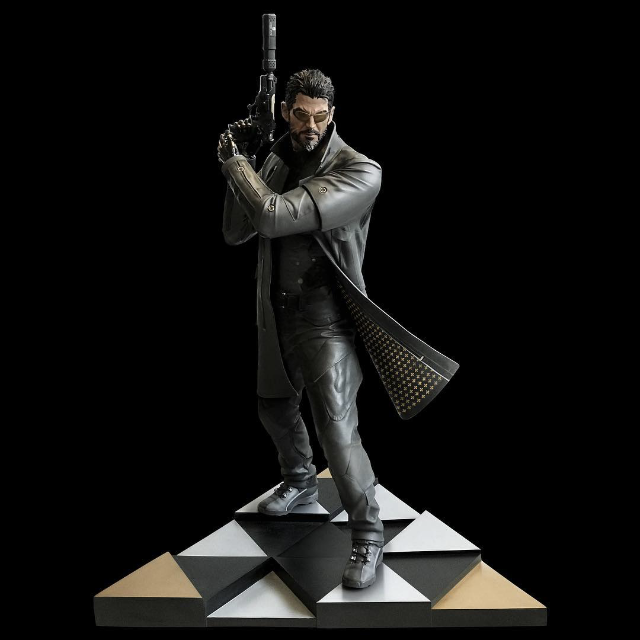 According to Entertainment Software Association of Canada (ESAC), the Québec video game industry has experienced explosive growth in the number of companies, which has gone up 42% since 2015. Moreover, in 2017 there were 10,000 full-time workers in Québec, accounting for more than half of the Canadian jobs in the industry. Greater Montréal is home to about 70% of development studios and business services in Québec, including 140 studios that are among the best in the world, such as Ubisoft, Eidos, Gameloft, Behaviour and Warner Bros Games, as well as a number of independent studios that are doing quite well. Greater Montréal is also a global animation and visual effects hub with the highest industry concentration in Canada and key companies—Cinesite, Digital Dimension, Double Negative, Framestore, Hybride, Mathematic Studios and Rodeo FX—that manage to attract huge international productions with their solid reputation. 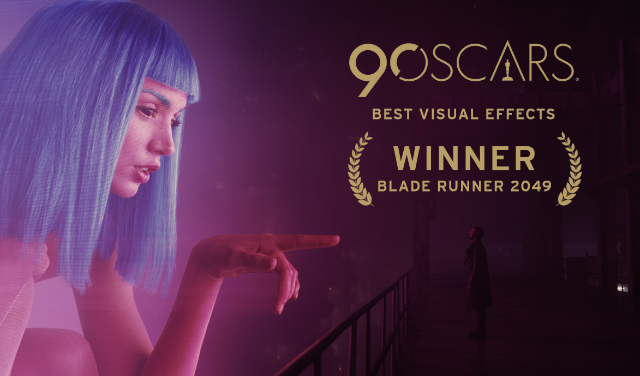 Several of those companies were recent winners at the 2018 Oscars for Best Visual Effects, specifically for their contribution to Blade Runner 2049. This sector has more than 3,000 specialists working directly in 2D-3D animation and visual effects, and the Quebec Film and Television Board (QFTB) forecasts a 65% increase in jobs by 2020. Greater Montréal is also poised to become a leader in the virtual reality/augmented reality industry, as well as making a name for itself as a world AI and deep learning hub, which will undoubtedly revolutionize video game development. And here’s a video showcasing Montréal as a World-class tech hub. Montréal not only has quality, well-paying jobs in cutting-edge sectors, it is also known for its unmatched quality of life. The metropolis stands out as the second-best city for millennials according to the 2018 Nestpick ranking, and as one of the most liveable cities according to The Economist. Moreover, Montréal has some of the most affordable rents and the best purchasing power in North America for a family of four. The city drew in over 53,000 immigrants and 33,500 international students in 2017, and the province has a quick and simple immigration process for professionals. If you want to see the advantages for a young family or a single worker to settle in Greater Montréal compared to other major international cities, please refer to the new cost of living tool developed by Montréal International and Mercer.